God is Creator and Sustainer. He sovereignly reigns over planets, people, and parasites. 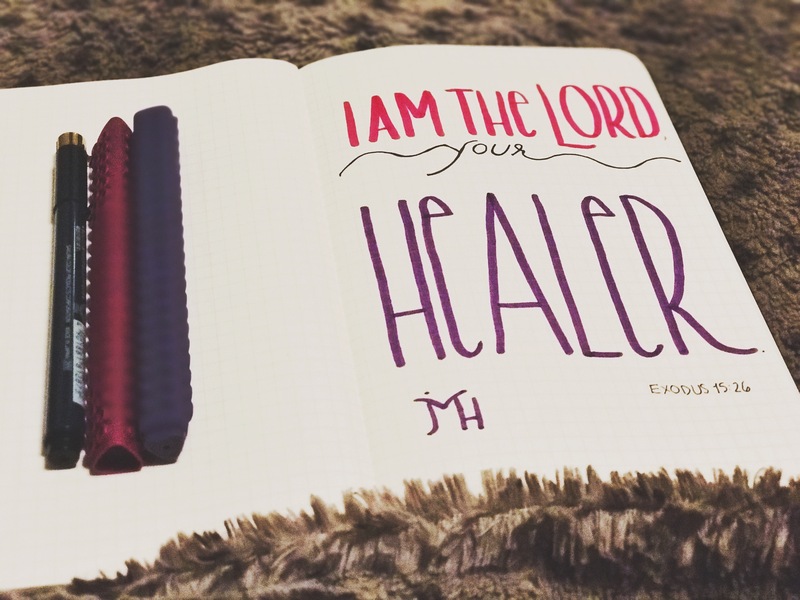 The Bible is filled with examples of God’s healing power. The Gospels show Christ’s creative power in many miracles. Jesus is the Great Physician. It is right for us to turn to Him in prayer when we need healing—both physical and spiritual. I’ve personally seen God answer prayers for healing. I know He heals people. From a finite perspective, it seems like God most often works through the gift of modern medicine. And I’ve heard several testimonies of lives saved where it could only have been divine intervention (e.g., healed from an inoperable brain tumor). God has been good, faithful, and kind. Sometimes people aren’t healed though. While there might not be a “yes” answer to a plea for physical healing in this life, it’s not that God didn’t hear. He didn’t fall off His throne, leave for a quick nap, or change His character from good to evil. He is still always and only good. His love is steadfast, loyal, and unfailing. He accomplishes His great purpose in our lives, even through terrible things like cancer. What is the purpose of trials? Isn’t it to increase and purify our faith in God, make us more like Christ, and brighten our witness to a dying world? Seek God for help. Faithfully and humbly approach His throne in prayer. He will hear you and answer you with His best for your life.